A new effort is underway to beautify the commercial heart of Alpine. 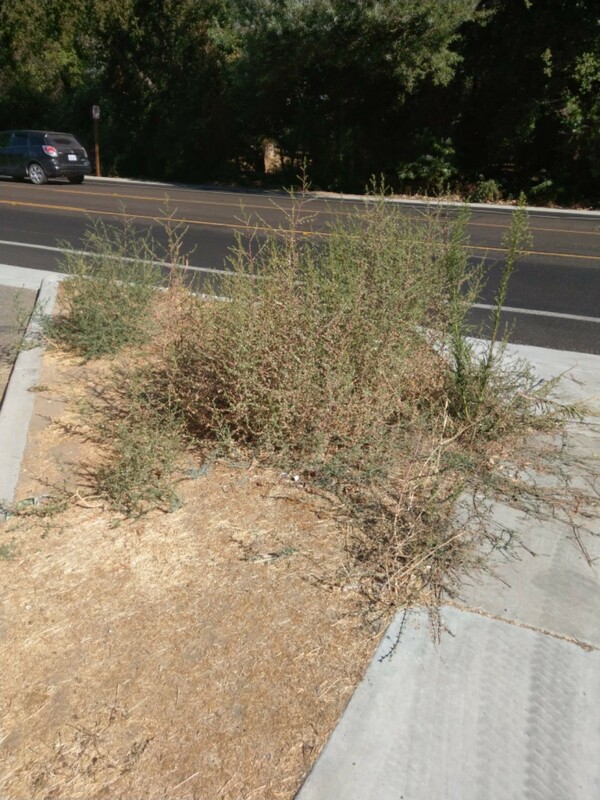 Two town hall meetings have been scheduled on Wednesday, Oct. 10, at the Alpine Library to talk about the proposed planting of drought-tolerant native plants along Alpine Boulevard. 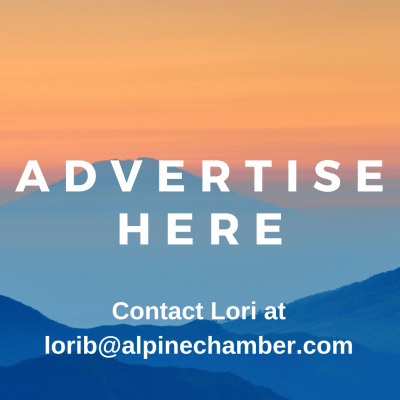 The Back Country Land Trust (BCLT), the Alpine Community Wildlife Habitat Program and the Alpine Mountain Empire Chamber of Commerce have been developing the project. BCLT is donating plants and support for one year for the “Adopt a Plot” project, the Chamber will help get county permits for it and the Alpine Community Wildlife Habitat Program will assist with planting and watering, said Jon Green, BCLT program and outreach director. He said the plants from Tavern Road into the 2500 block of Alpine Boulevard will need about two gallons of water a week until they’re established. “It’s a positive thing for everyone,” said Perricone. The town hall meetings are scheduled from 12:30-1:30 p.m. and 6-7 p.m. at the library at 1752 Alpine Blvd. That’s critical, he explained, because each boulevard property needs to be approved by the county on a case-by-case basis in order for the water-wise landscaping project to proceed. Director Carlette Anderson of the Alpine Community Wildlife Habitat Program said the idea for the beautification happened while she and Green were talking about invasive plants. She pointed out that the proposed project is similar to the “Gardens on the Boulevard” project by Maureen Austin and the CHIRP (Center to Help Instill Respect and Preservation for Garden Wildlife, Inc., after the Sunrise Powerlink construction on Alpine Boulevard. Green said the first planting is already scheduled from 9 a.m. to noon on Dec. 1 at The Alpine Sun, 2144 Alpine Blvd. It will be a native plant planting and a trash pickup before the big Alpine Village Christmas Parade of Lights & Snow Festival on Dec. 7, Green said.